Say hello to another masterpiece from the ERS Games developers! 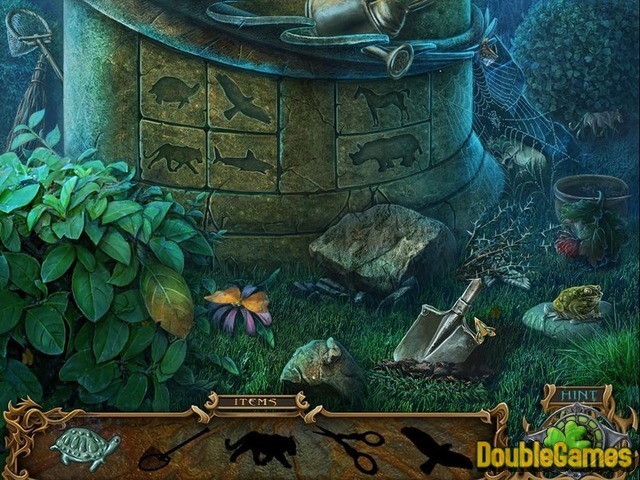 The new colorful and exciting Hidden Object game, the sequel of Spirits of Mystery: Amber Maiden under the title Spirits of Mystery 2: Song of the Phoenix is a fantastic plot and a fascinating storyline in one game! Save the kidnapped Prince and the whole kingdom before it is too late! You will spend a lot of time trying to solve all the complicated puzzles and find the answers to all the questions and put everything in its place, but in the end it'll worth it. 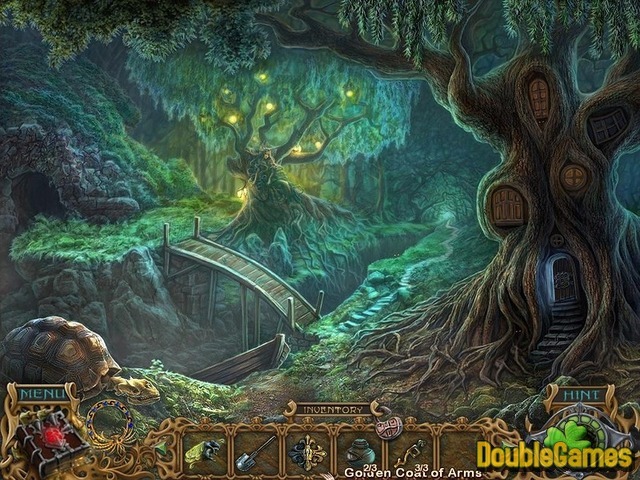 Title - Spirits of Mystery: Song of the Phoenix Collector's Edition Game Download for PC and Mac Description - Show your skills in Spirits of Mystery: Song of the Phoenix Collector's Edition, a Hidden Object game launched by ERS G-Studio. Save the Prince in the sequel of your favorite game! Starting with plot, this is a re-hash of themes that have been already used by the developers many times, however this time they’ve done it much better. 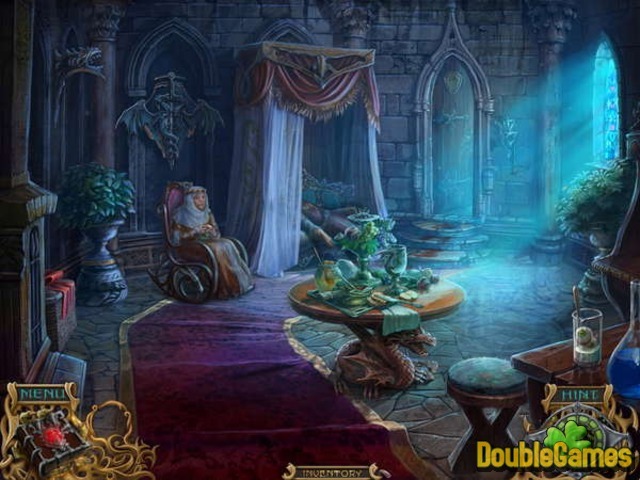 There you need to visit lots of interactive places and hidden object scenes that are filled with tons of items to find. Unfortunately, the puzzles are just old type of puzzles that have been seen many time before. Still, they are all well-made and always have sense there. By the way, instead of usual shop list, you are give silhouettes of items that you should to find. So if are not a big fan of this way of searching, you will be a little bit disappointed. Graphically, Spirits of Mystery 2: Song of the Phoenix is simply gorgeous. With the beauty of game’s graphics and artwork, this installment can easily have a claim on the title of ‘the best game cover’. Beautifully designed and executed game with a delight around every corner will amuse you for sure. You can thoroughly enjoy about 7 hours of it. This is surely a unique, original, fresh, innovative and highly creative, with wonderful illustrations and charming characters Hidden Object story. Summing up, Spirits of Mystery 2: Song of the Phoenix has a lot of chances to win players’ hearts. If you are a die-hard fan of challenging Hidden Object titles, this title will enjoy you with its clever puzzles and stunning graphics. Have fun!